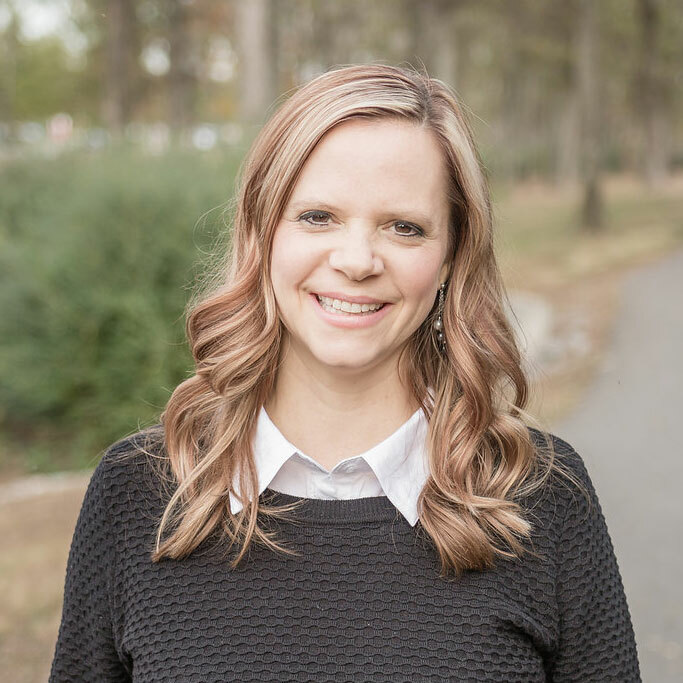 Tracy Shea helped her mom with Sunday school class as a child, and today she teaches, leads worship, helps with women’s and student ministries, and serves as Welcome Team Director. She and her husband Roger also lead a 2:42 Group at CIL. Tracy and Roger have been married for 26 years and have three grown children, and Tracy proudly declares that raising her children has been her greatest accomplishment. Now that her children have spread their wings, she has time to enjoy other pursuits, like dates with her husband, adventures with her children, flea markets with friends, reading books, trying new restaurants and coffee shops, and traveling to new destinations.